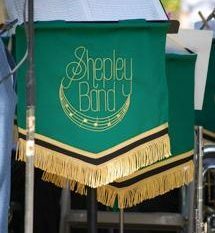 Shepley Band rehearse every Tuesday between 7:30pm and 9:30pm. Please drop into one of our rehearsals, we would love to see you! Feel free to come along, have a listen and say hello, or bring an instrument and get stuck in straight away! Maybe you’d like to play but no longer have an instrument? The band has a few brass instruments available, contact us to enquire. 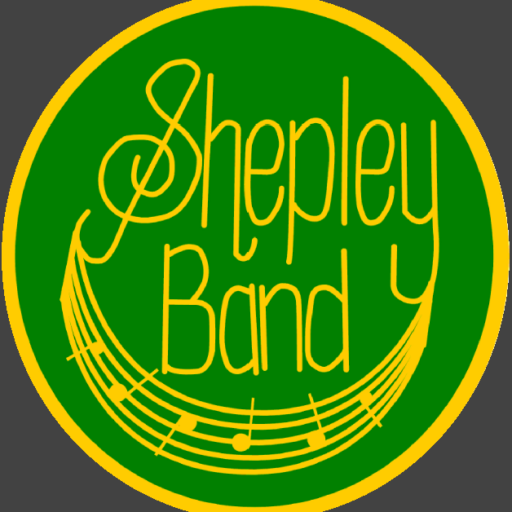 For more information, please contact the Band by emailing info@shepleyband.co.uk or filling in the form on the ‘Contact Us’ page of this website.